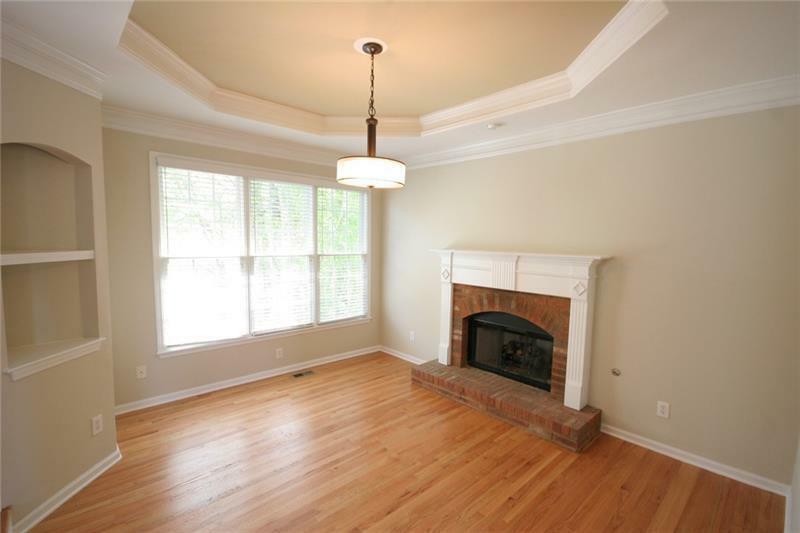 A gorgeous brick home on corner lot. Two story foyer and family room. Hardwood flooring on main and basement. 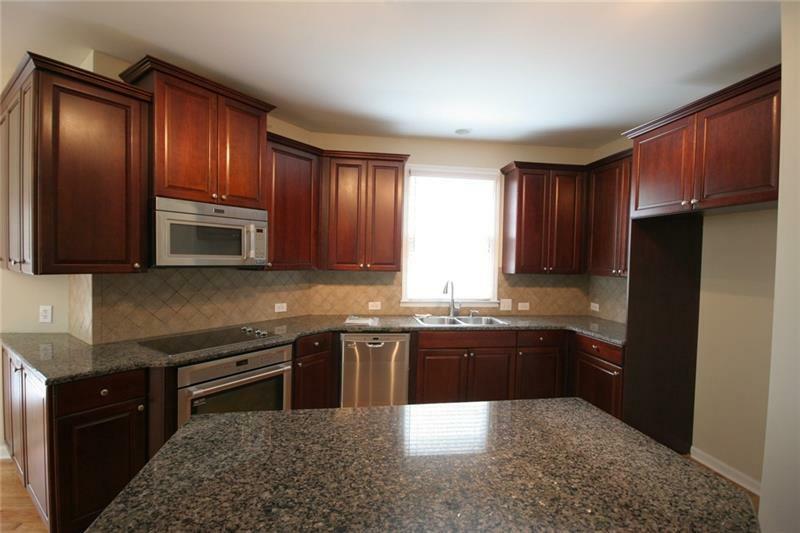 A spacious kitchen with beautiful cabinets, island, granite top & pantry. Bedroom & full bath on main level. 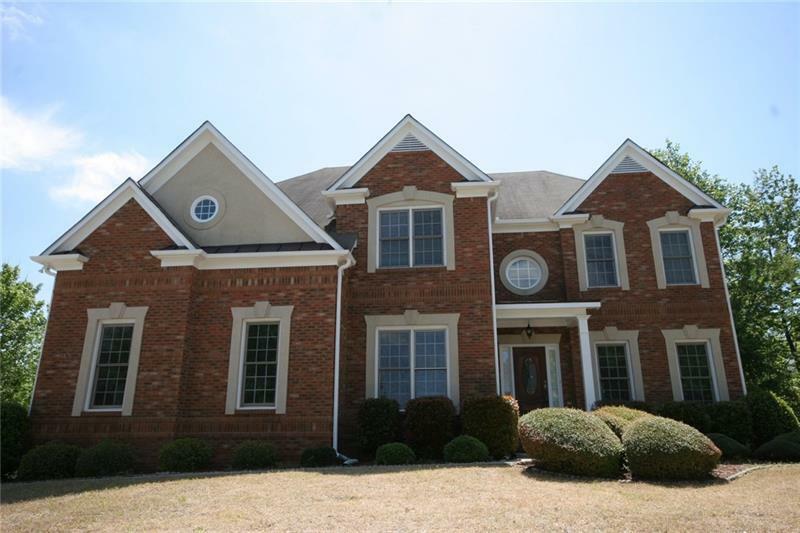 4 bedrooms and 3 baths on upper level. 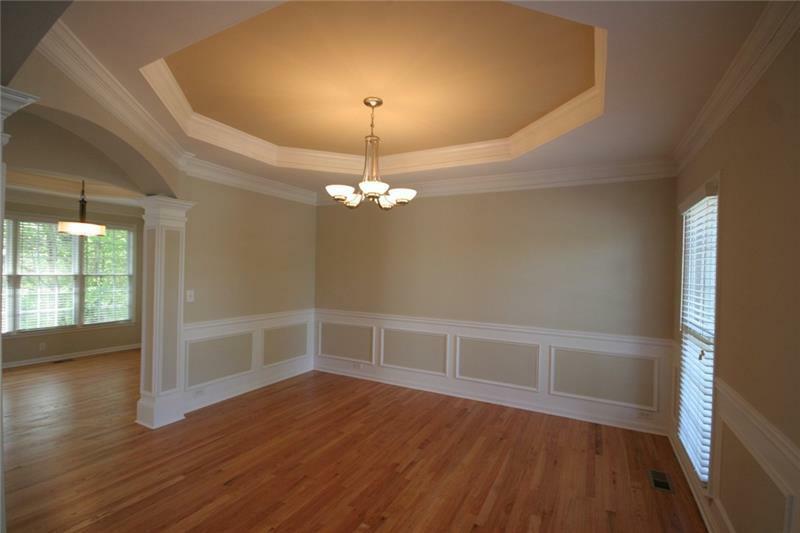 A master suite with sitting room and vaulted ceiling. A modern master bath with walk-in shower(newly renovated) and tub. Fully finished basement with a bedroom, full bath, separate kitchen and laundry room. All new carpet and new exterior paint.